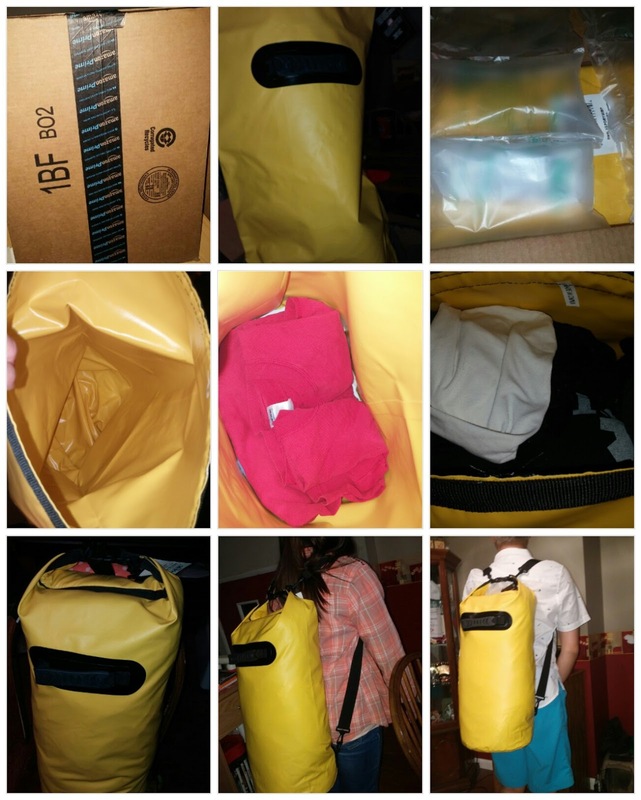 This is a 30 Liter Dry Bag from Extreme Pak. It fits a lot of clothes and it is easy to close and definitely easy to carry. I cannot believe how light it is to carry especially that I filled the bag with a lot of clothes. I mean a lot! This is very convenient coz you can just carry it like a backpack, so no pulling heavy bag for me. This is also a waterproof bag, so this is perfect for kayaking; this is a perfect bag for hikers as well. So the next time you are shopping for a waterproof clothes container, try this Extreme Pak. I am very glad that I get this product for free in exchange for my honest opinion.